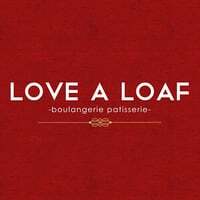 Established back in 2014, Love A Loaf Bakery & Cafe is a French-inspired bakery offering freshly made goods such as bread, pastries, cakes, and hot food. Customers can bite into their lava croissants, like the salted egg golden lava croissant and the Chocolava croissant, or try the croissant donuts, boasting flavours like durian Musang King and matcha rose. French patisserie treats are also available at the cafe, including black sesame panna cotta and strawberry lychee mousse, along with savoury or sweet toasts, like their ham and poached egg toasty as well as the vanilla honey Shibuya toast.